I know what God wants. He wants you to make me rich. Give me all your cash. Haiku #58333, by Evangelical Figpucker of Praise the Lord! Up the stairs the monsters march. They are at my door. That will make Jesus hate you. And you'll burn in hell. 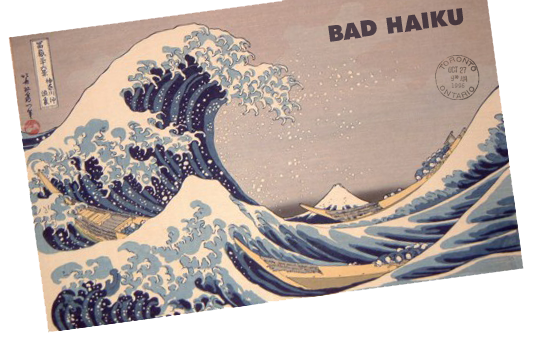 Haiku #58328, by vhs of hail eris!